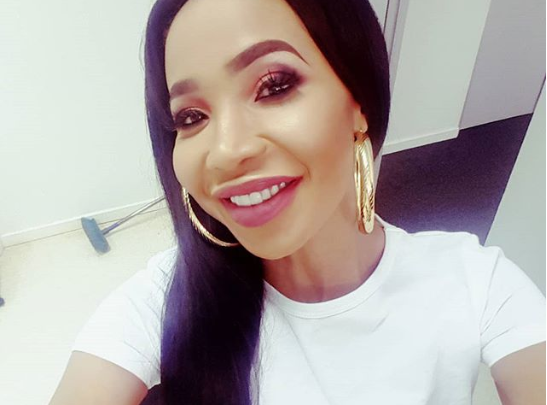 Is Mshoza Pregnant With Soccer Star Anele Ngcongca’s Child! 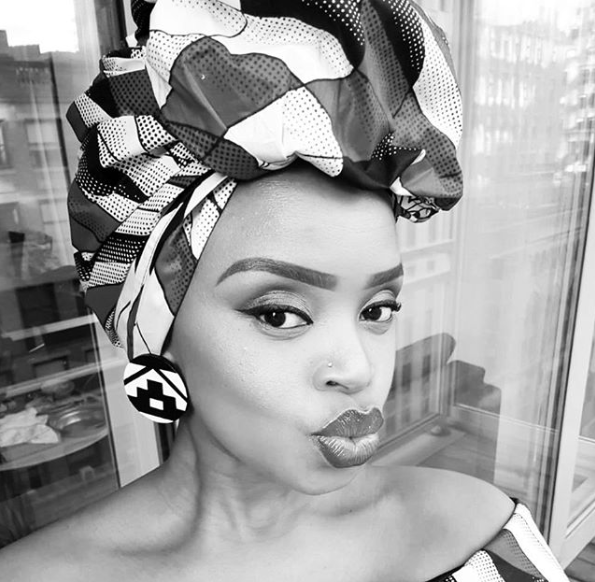 It looks like the Kwaito star’s whirlwind romance with Mamelodi Sundowns player Anele Ngcongca has resulted in a baby. The singer appears on the latest cover f DRUM Magazine seemingly confirming that she is indeed pregnant by Anele. But there’s more. Mshoza also seem to be fighting with Anele’s baby mama. “I’m pregnant but I won’t fight her for Anele. I’m tired of the drama,” she was quoted on the cover. Meanwhile the star’s Instagram and twitter pages were hacked and she’s currently focusing on regaining her social media following. “They hacked into my IG account. This is a new one. #folllow me here and also my new twitter is @mshoza_theGM Let’s stay connected,” she told her fans.